In a world where prosthetic limbs can be 3D printed, Deus Ex’s vision of the future, with people willingly lopping off body parts to attach advanced mechanical replacements, seems actually feasible. 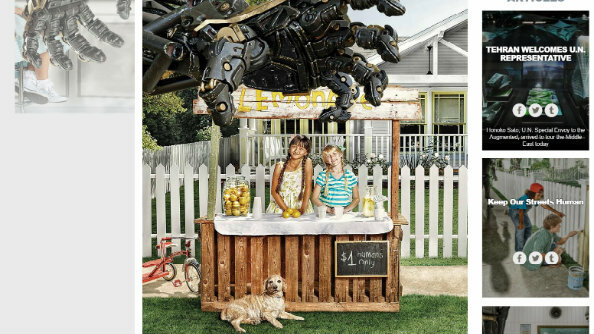 A series of videos and propaganda posters have been released to market the upcoming RPG, and the ARG-style collection brings the world of Deus Ex even closer to reality. Before getting lost down the rabbit hole, why not have a look at out list of best RPGs. Now imagine if he was stroking a cat at the time. Jesus. Augmented? 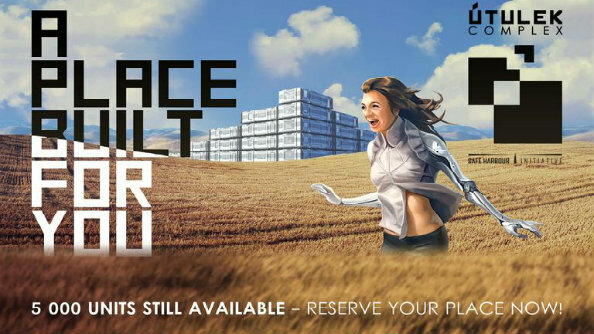 No problem – go and live in a shipping container in a field. You can’t murder any domestic cats there. It’s probably best you’re kept away from children, too, actually. Head over to augaware.org before it’s cool.No doubt some clever clogs will find some hidden stuff in there by typing “I never asked for this” in binary, or something. 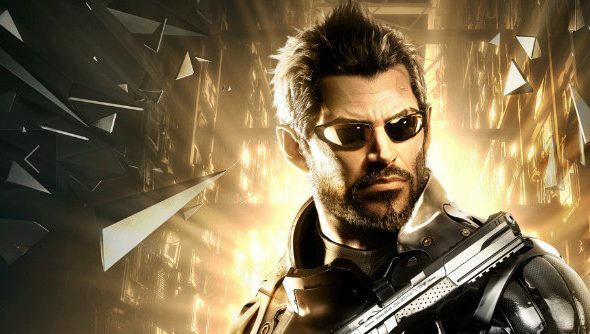 Deus Ex: Mankind Divided releases on August 23.